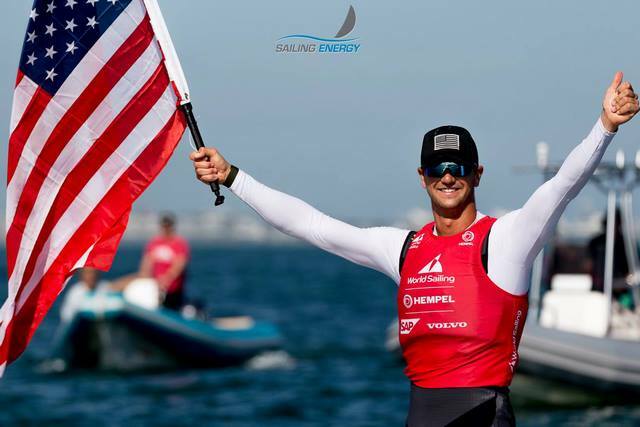 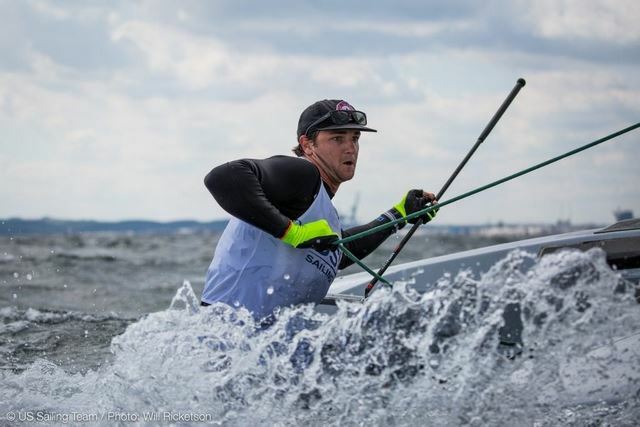 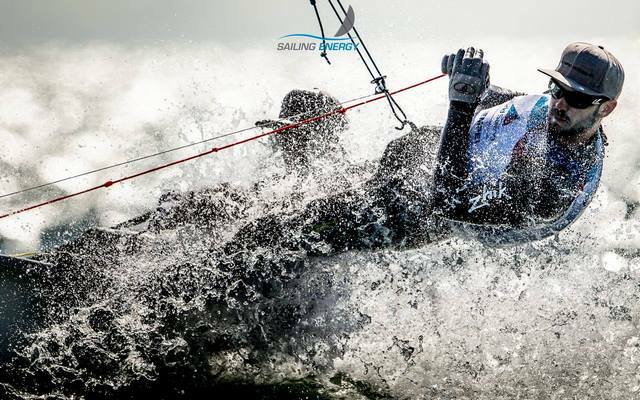 MIAMI, Fla. (February 3rd, 2019) – As nearly all of the racing at the Hempel World Cup Series Miami has been completed, more athletes have qualified for selection to the 2019 US Sailing Team. 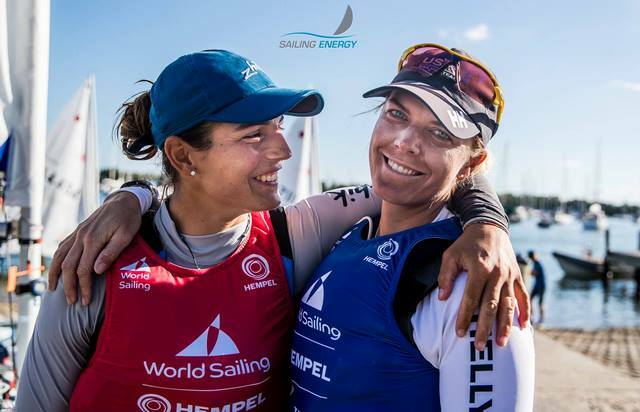 The national team is selected annually and consists of the top sailors competing in the events selected for the Tokyo 2020 Olympic Games. 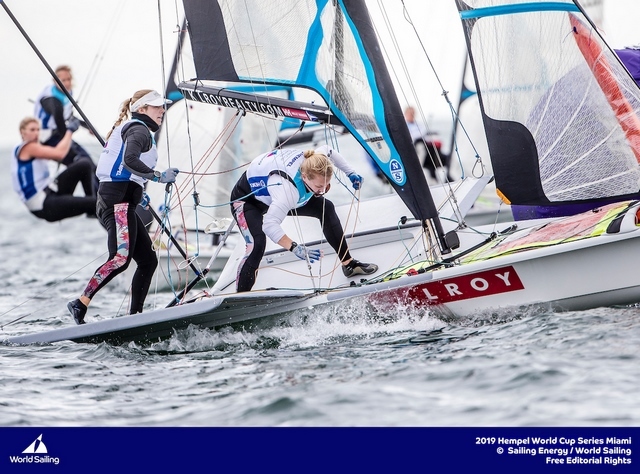 Athletes had the opportunity to qualify at the Hempel World Championships Aarhus 2018 and the 2019 Hempel World Cup Series Miami. 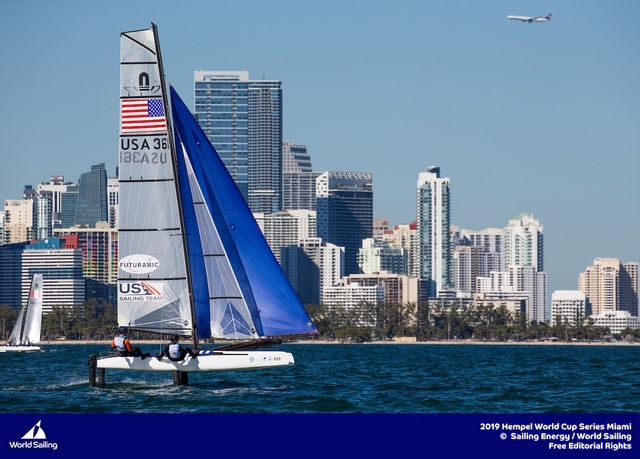 As of yesterday evening, the top 10 boats in each class at the Hempel World Cup Series Miami were decided. 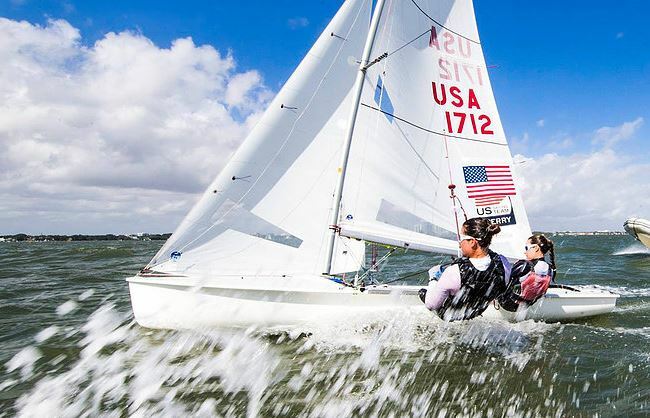 Of this group, five boats comprised of nine athletes have earned selection to the 2019 US Sailing Team.